New Beginning by Vesela BakerNew Beginning by Vesela Baker, alt="New Beginning by Vesela Baker, "
Vesela is a full time artist. She received her art education in Sofia, Bulgaria. Her work is a compilation of several techniques she has used through the years and has evolved into her current style. 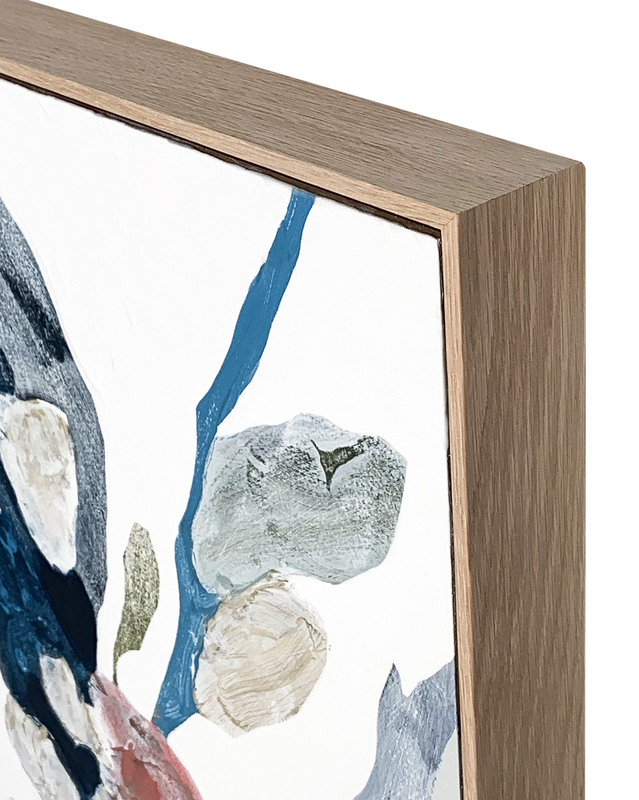 She prefers acrylics because of the fast-drying process, and a wood canvas. 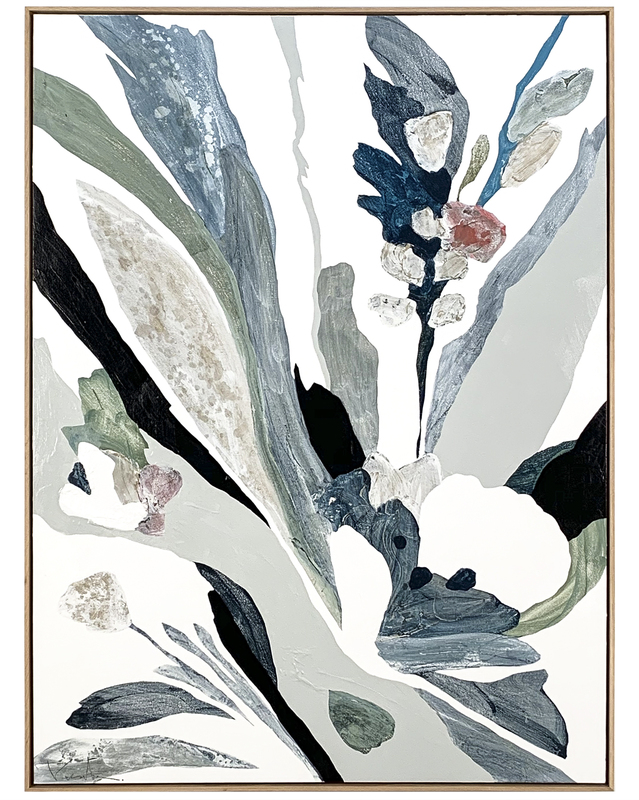 Overall Dimensions: 36"" x 48""